Having someone string your racquet and know your “Tennis Game” is extremely important when it comes time to play a match. With over 20 years of competitive play experience, I have play-tested over a hundred different strings from steel strings to pure Eel Gut strings (yes, they are real). The strings we carry in-stock are strings I believe in. They all have different moods or characteristics like Stiff, Soft, Feel, Power, Spin, Bite. The goal is to get the best performance from your racquet. Your play style and level of play? What is your current tension in LBS. Current favorite strings and why? What do you want to accomplish or have MORE of ? Feel, Softness, Durability, Power, Spin, Bite, Winning? 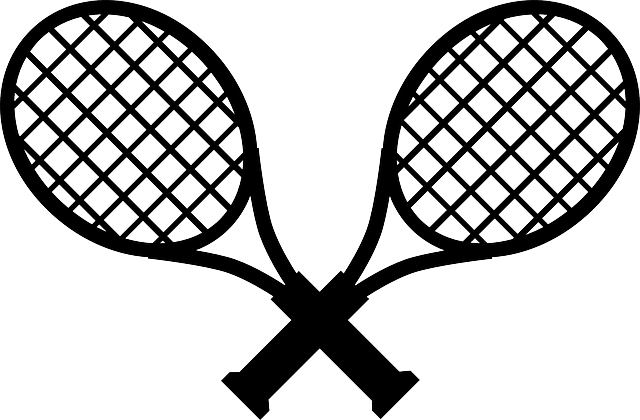 It is in my Professional opinion that each string and racquet combination has a optimal stringing tension for each player. The right combination it can unlock your game, I will help you find it.